The new decentralised OmniPlayer Radio Automation System will offer a comprehensive RESTful JSON-based Webservices API. This will enable development of enterprise applications and solutions for large radio organisations, which will be very helpful in bridging the various departments involved in the radio production process. Our API will present an easy, standardised way to develop integrations between OmniPlayer and third party broadcast products or IT systems, or even new functionalities around the OmniPlayer system. 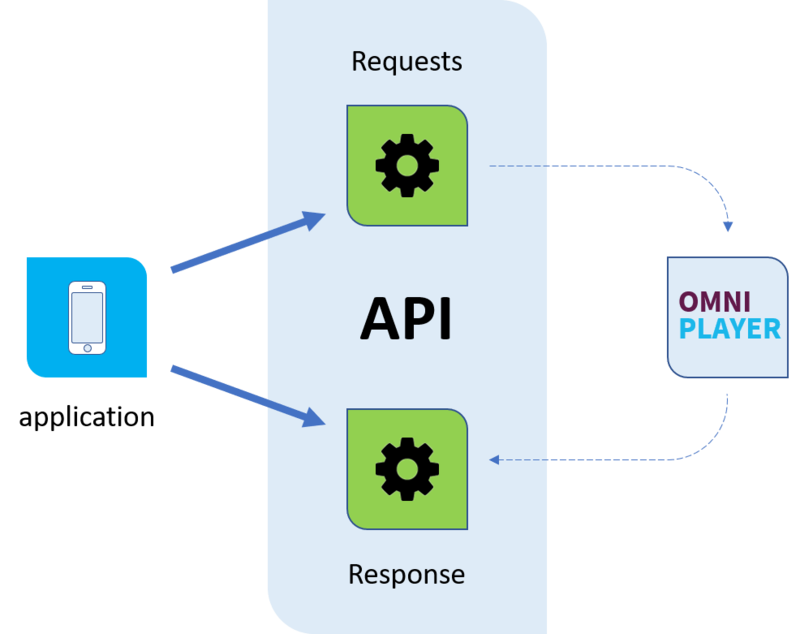 The OmniPlayer Webservice API will come with support expertise from the OmniPlayer specialists team to optimise workflows and the use of the API.